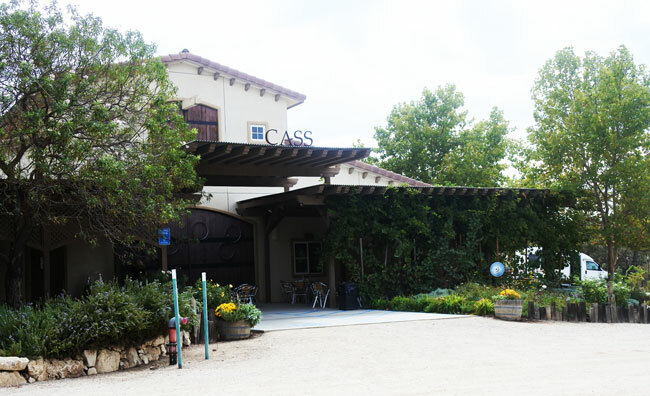 Where is Cass Winery and why do you need to visit: Cass Winery is located in Paso Robles California. 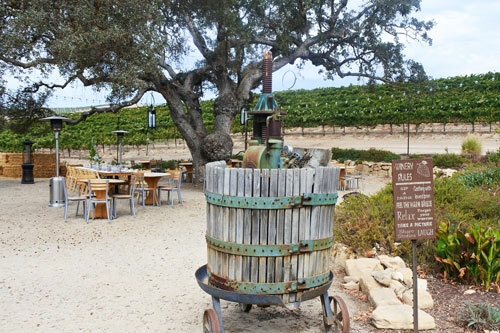 As you arrive, it’s pretty unassuming (part of what I love about Paso Robles it’s all quite unexpected yet their wines are phenomenal). 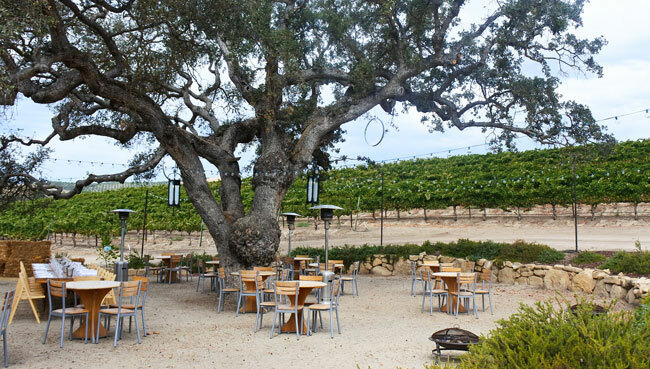 However, the moment you settle into the garden (shown below) and try their wines you’ll quickly see how spectacular this Paso Robles gem is! 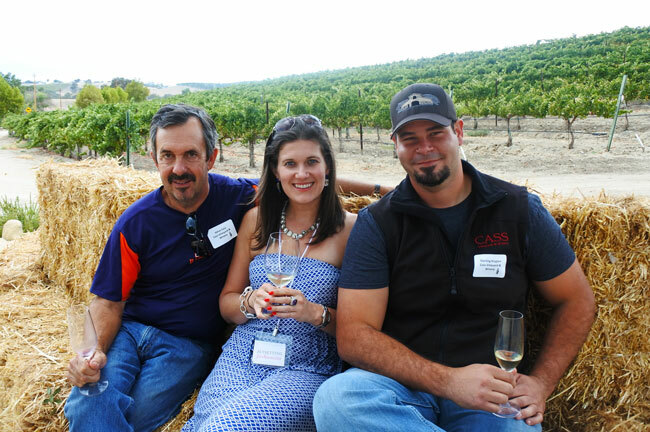 Where is the best place to taste wine as Cass Winery: After experiencing their spectacular outside garden I highly recommend experiencing the Garden for your visit. It’s impossible to beat the vineyard views, combined with the amazing wines, the delicious food and the relaxing atmosphere. 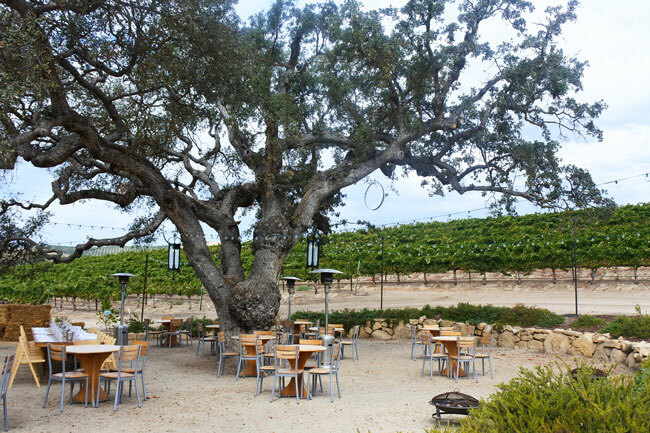 I took at peak at the tasting room and the vibe is no where near as spectacular as tasting and dining outside overlooking the vineyards. 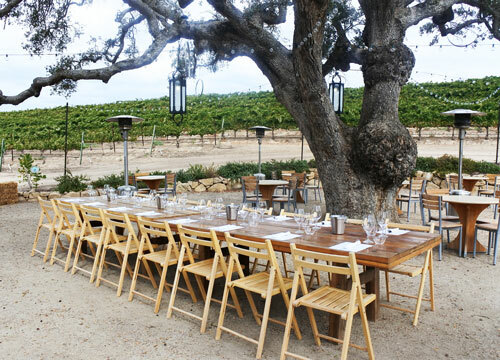 The magnificent dining setting I experienced during our visit to Cass Winery. It truly is so picturesque! 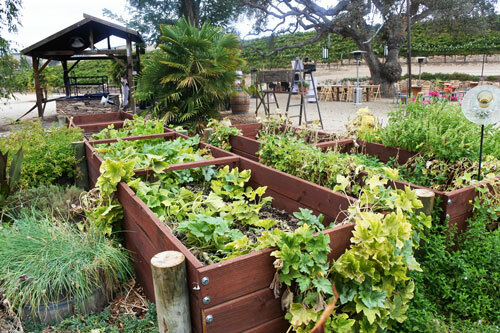 Where are the restaurant ingredients sourced: Cass Winery has their own gardens (shown above) as well as Chickens, and other farm animals. A sizeable amount of the vegetables, herbs and other ingredients are sourced from their Winery gardens by Chef Jacob. 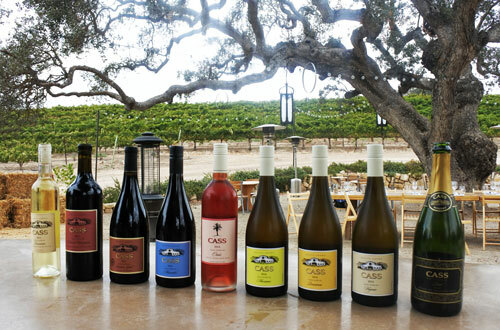 The incredible lineup of Cass Wines we tasted during our visit. I have to say these wines are incredible! 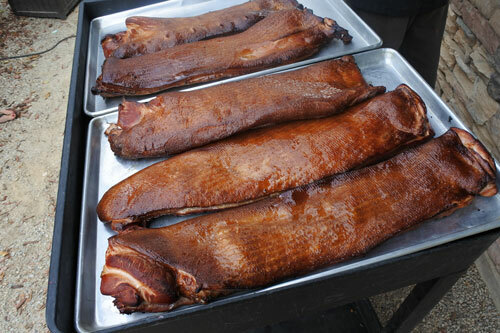 Amazing grilled bacon cooked right off the grill from Chef Jacob Lovejoy smoked in vineyard vines. 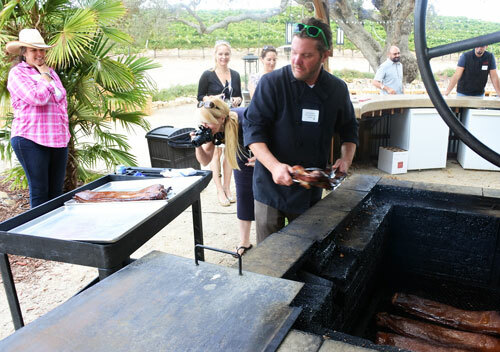 This was the first time I tasted smoked bacon with vineyard vines. What a treat! Bacon before it’s sliced. This was another first, seeing Bacon in this true of form and not sliced up. This Bason tasted incredible on my Burger (shown below). The Cass Winery Burger which was unbeleivable. Too bad they’re not in San Francisco I would add them to my Top 10 San Francisco Burger Post. I am not the only one who thinks that. 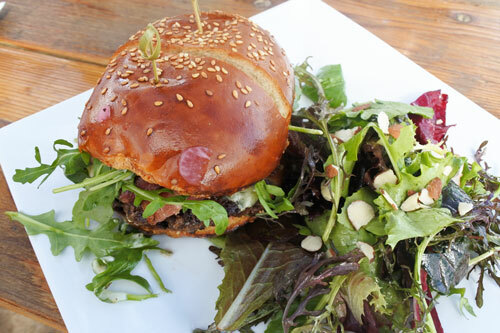 This burger has won various awards for the Best Burger in Paso Robles. I second that! 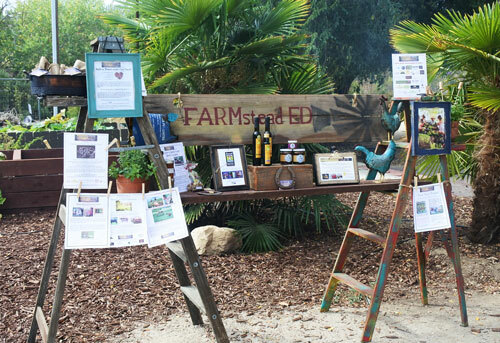 Farmstead Ed an amazing organization bringing Farm To Table experiences to consumers. 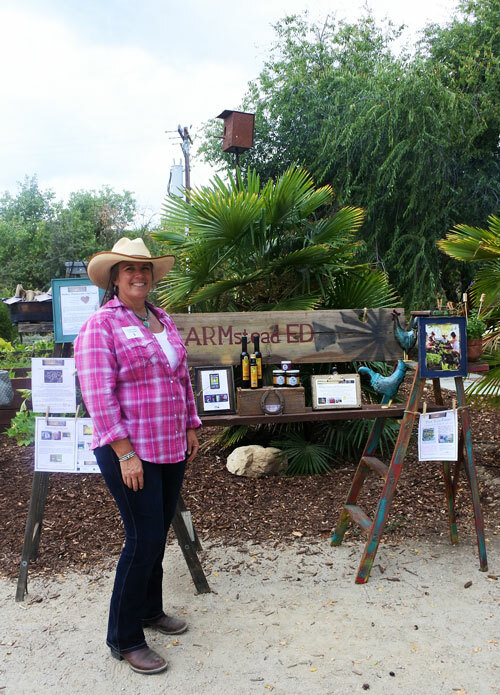 Read more about the awesome stuff Farmstead Ed is doing here. Lynett the Founder of Farmstead Ed who is awesome. Super passionate, friendly and very creative, what a cool lady! 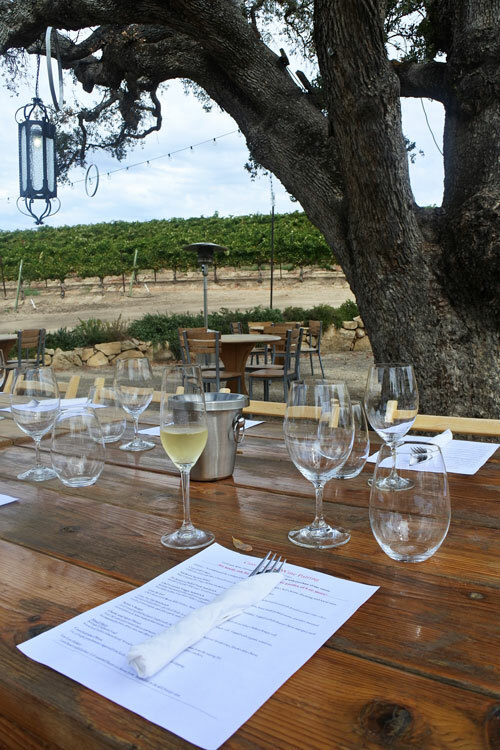 DISCLOSURE: Emily, The JetSetting Fashionista enjoyed a complimentary Wine Tasting and lunch during this visit. Emily only writes posts or features about restaurants and destinations that she personally enjoys and proudly endorses and wants to share with her readers. All opinions expressed are her own.